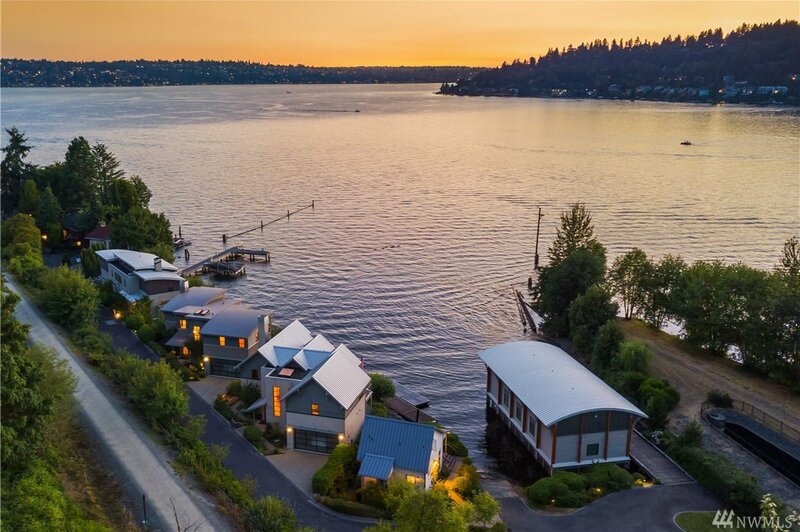 Baylis Architects designed multiple luxury homes affectionately known as Eagle Cove; each home independent of the others on low maintenance parcels, yet collectively stunning. 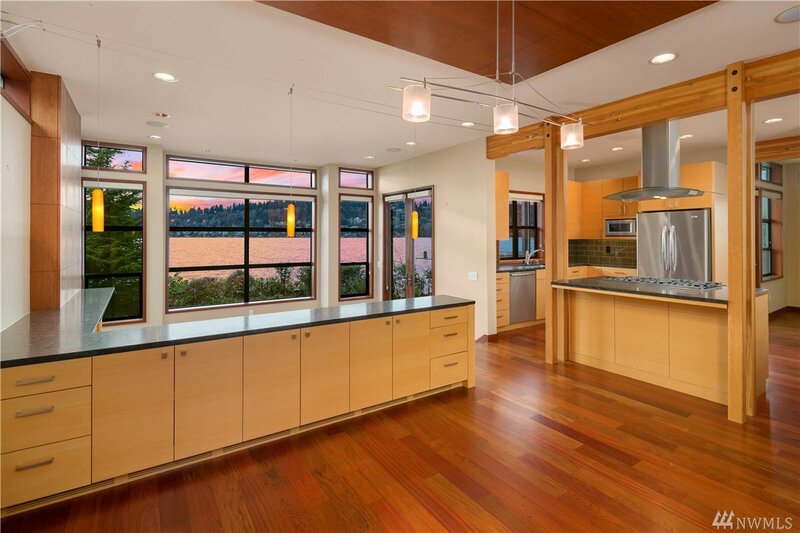 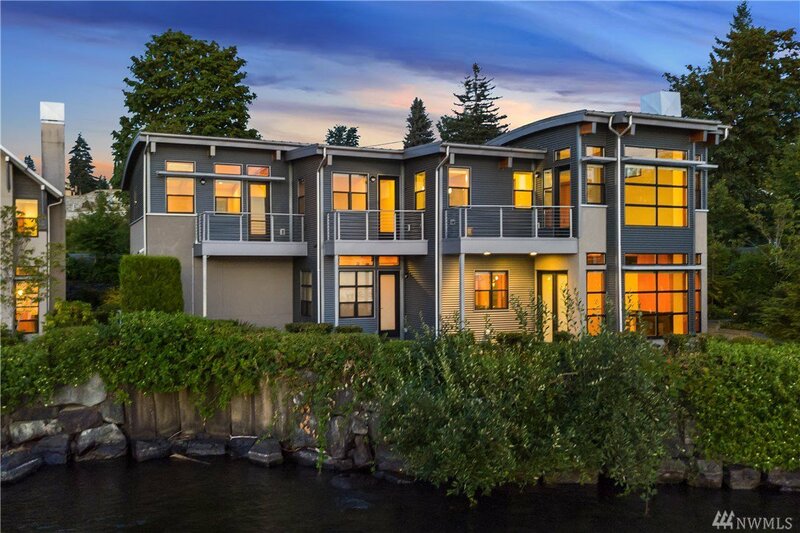 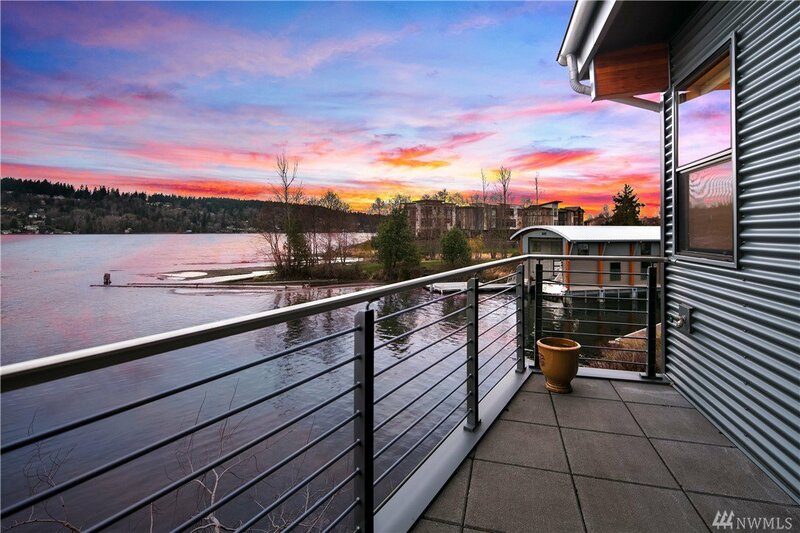 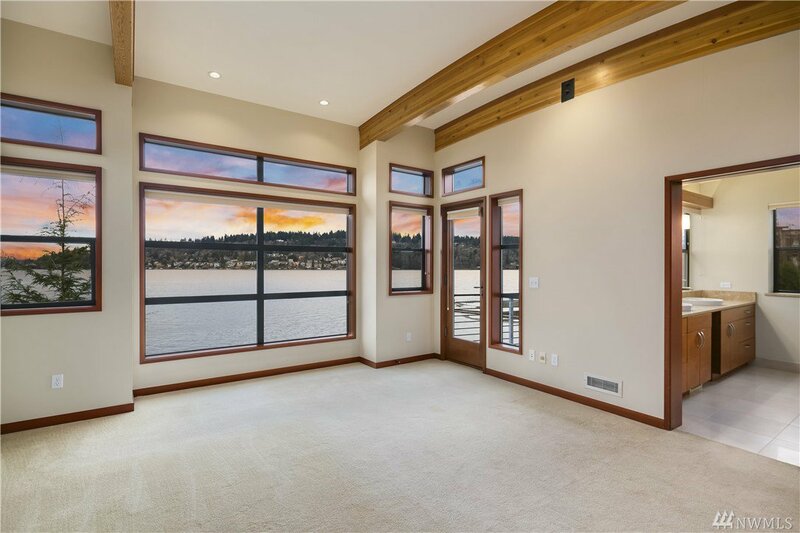 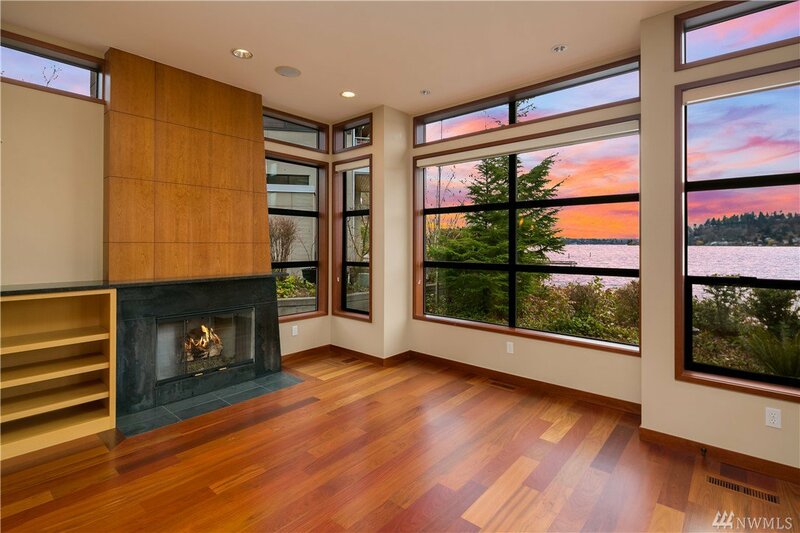 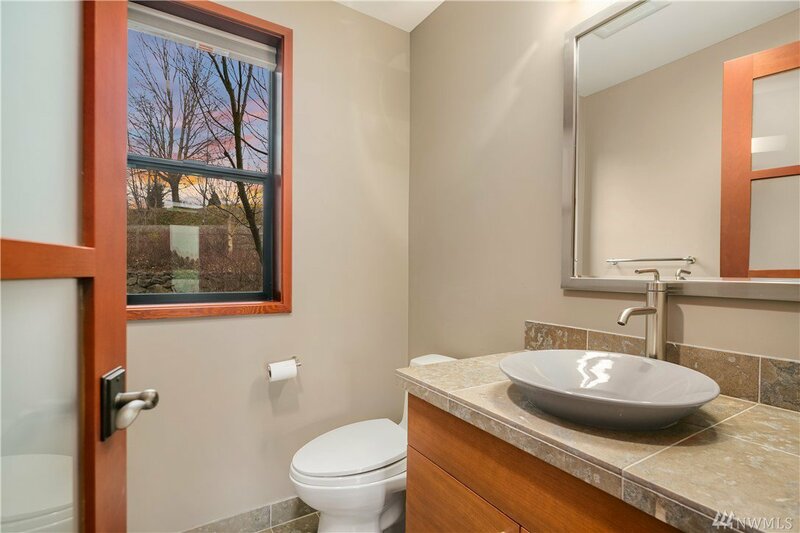 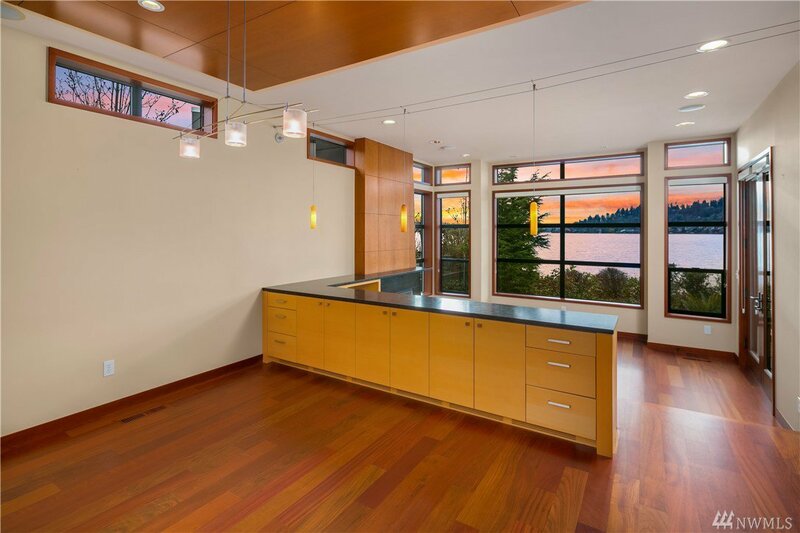 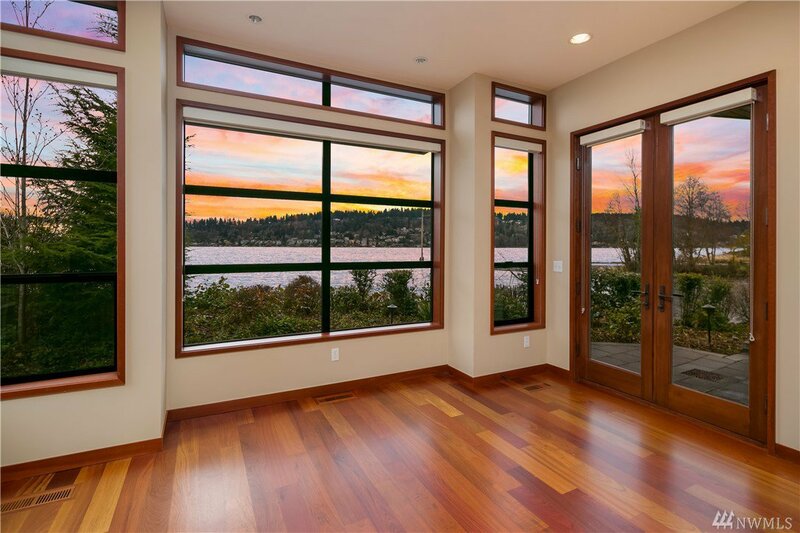 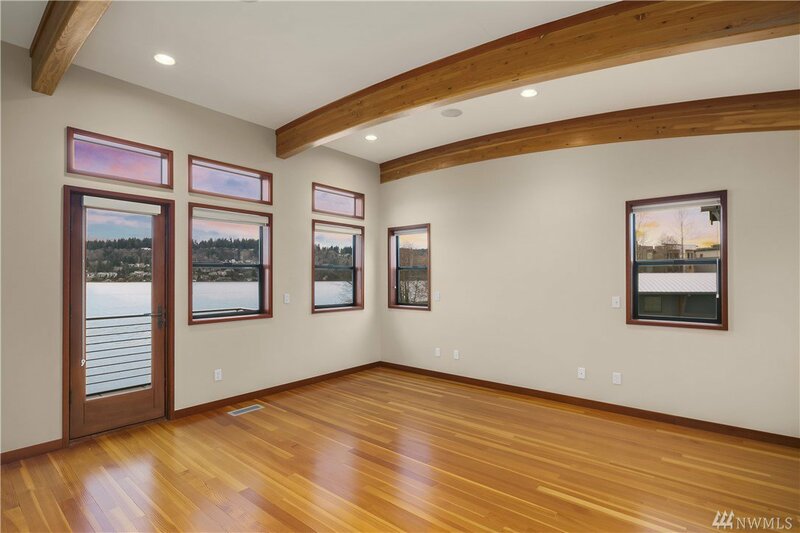 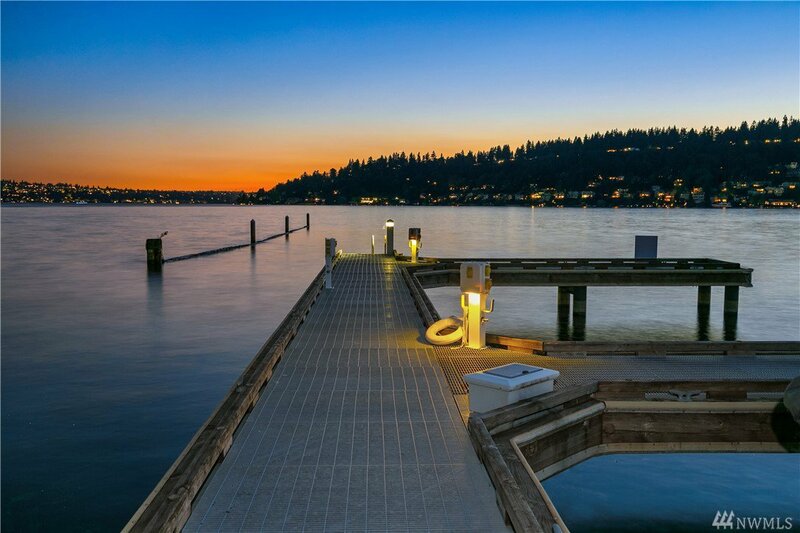 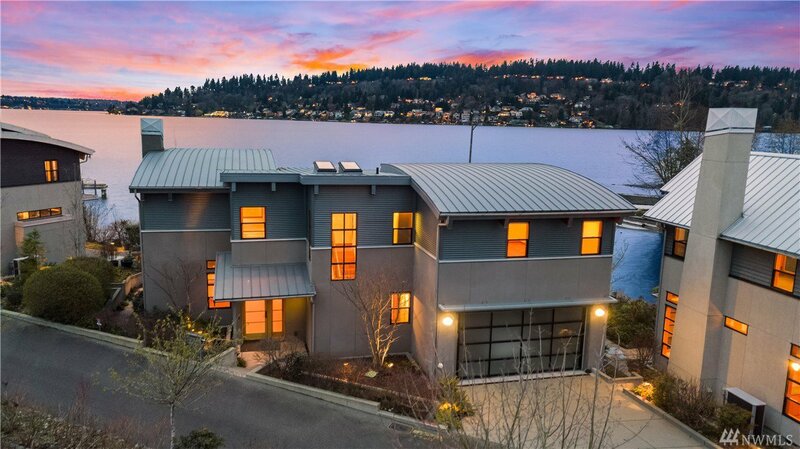 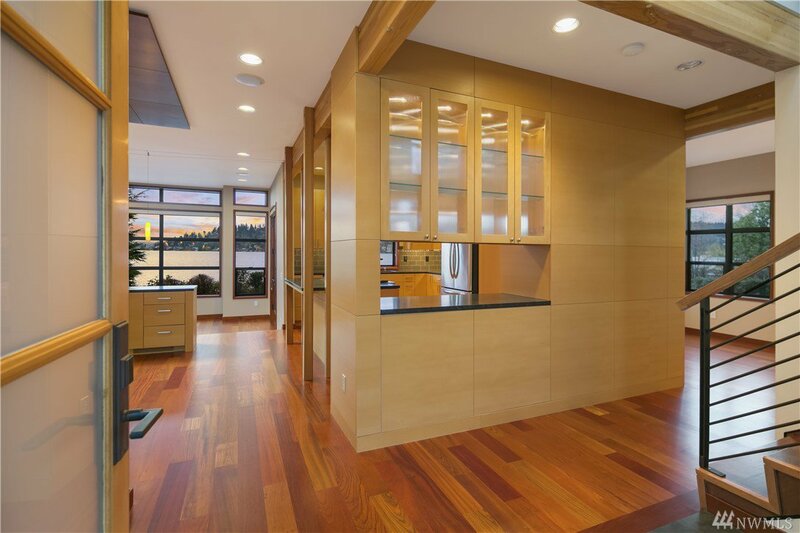 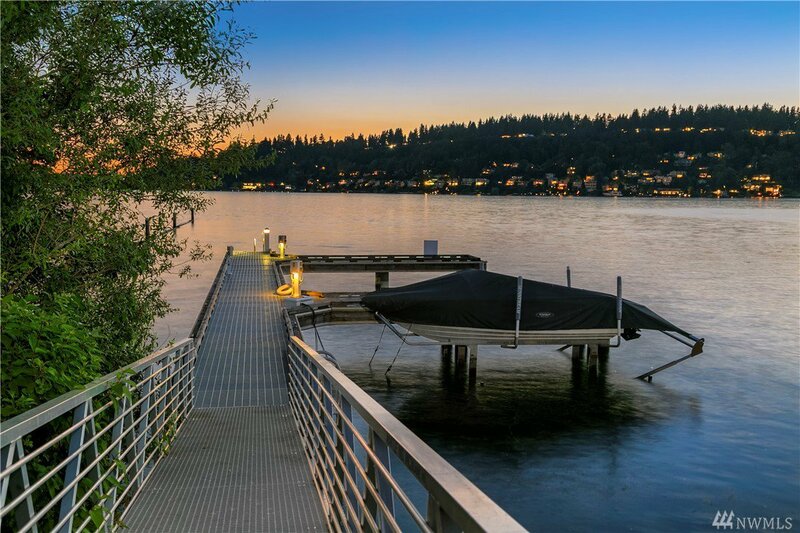 "Eagle's Cay" revels on the majestic shimmering shore of Lake Washington, soaking in a wash of late day sunlight through floor to ceiling west facing windows. 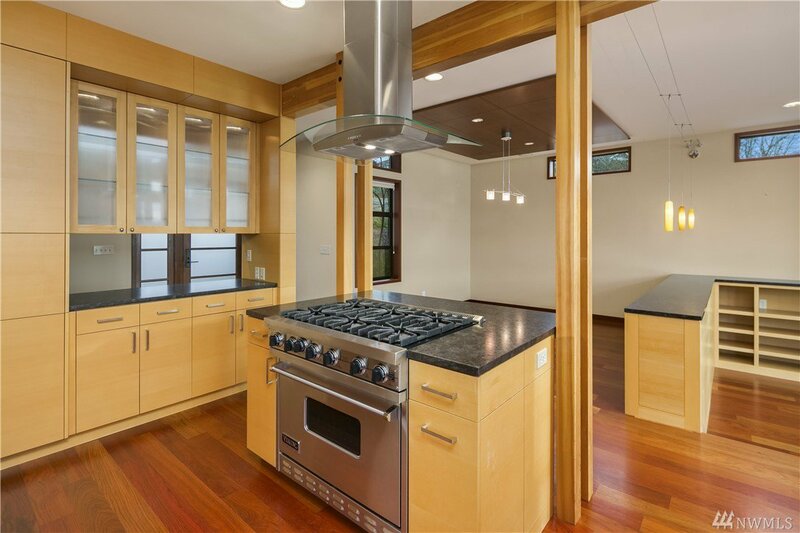 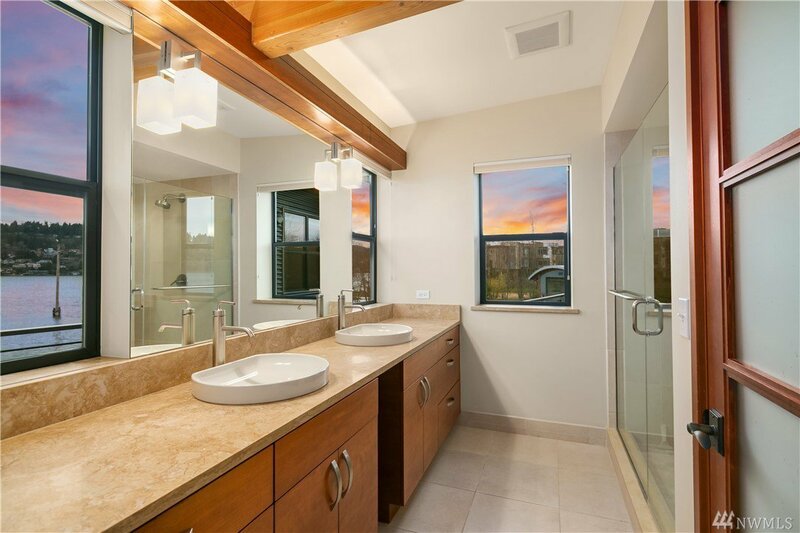 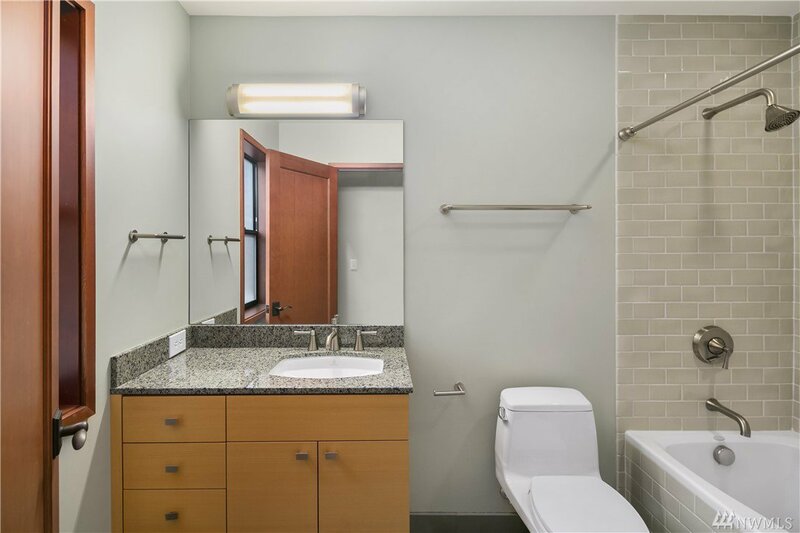 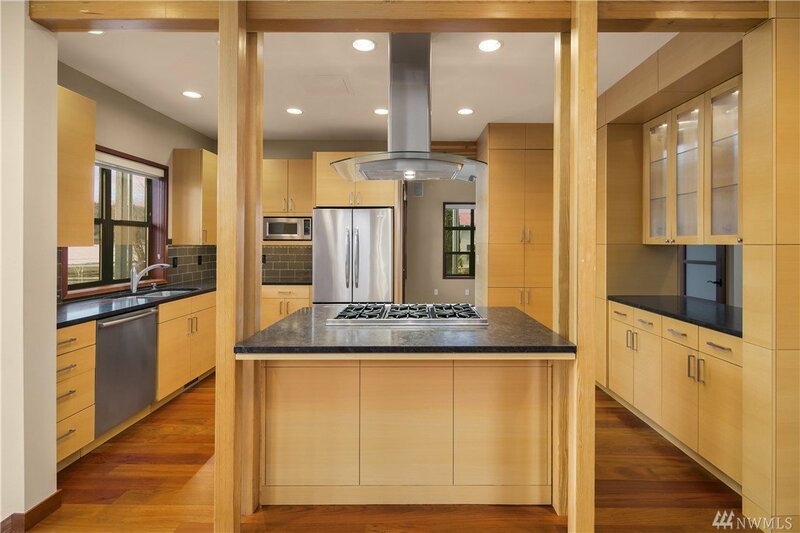 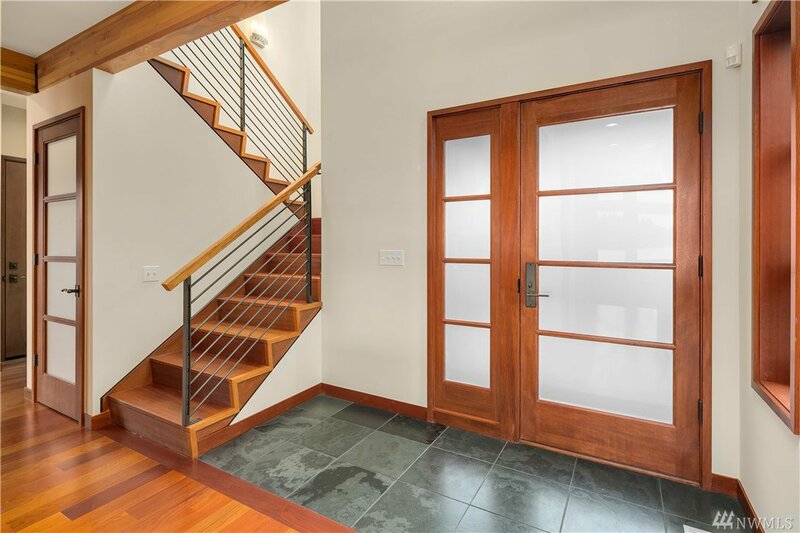 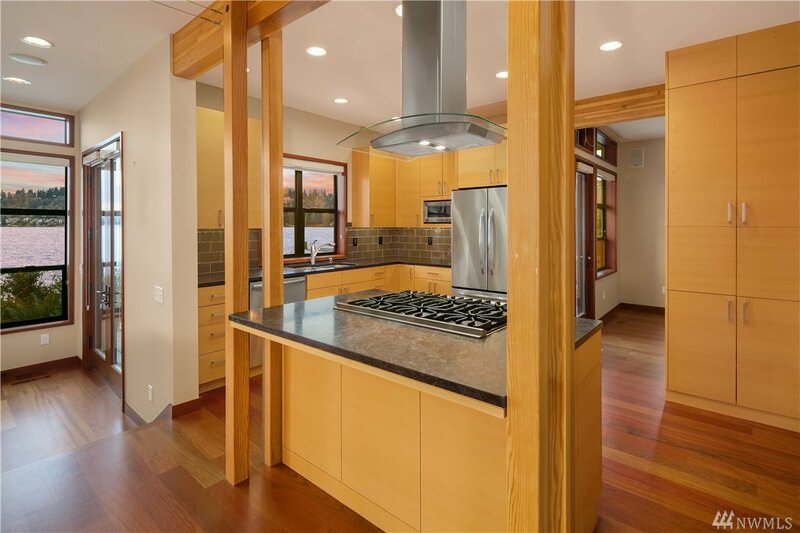 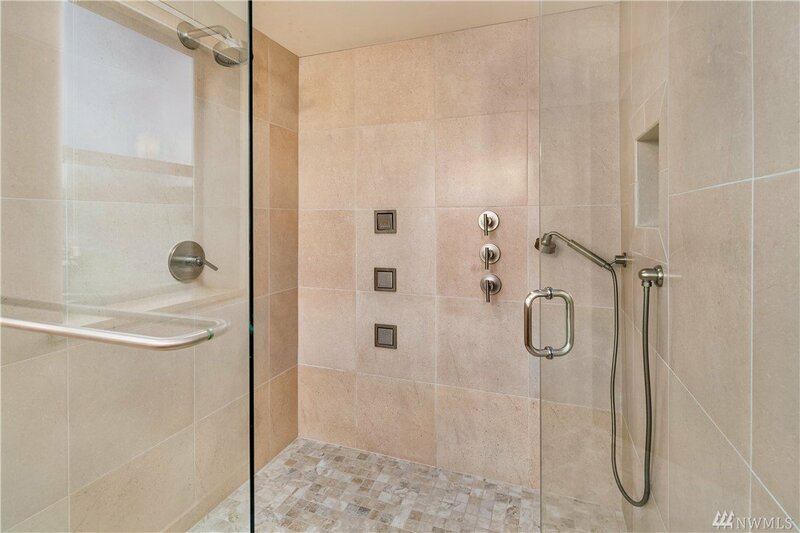 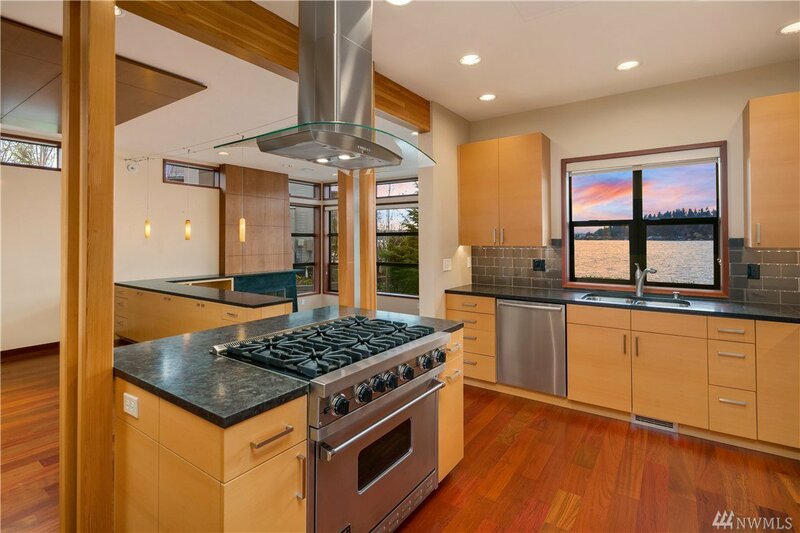 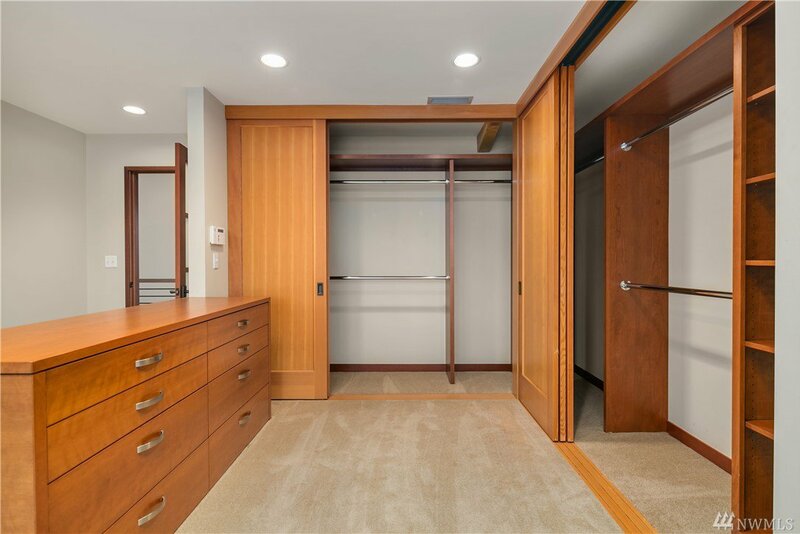 A zen-like modern design boasting cool stone, warm native wood & luxury finishes. 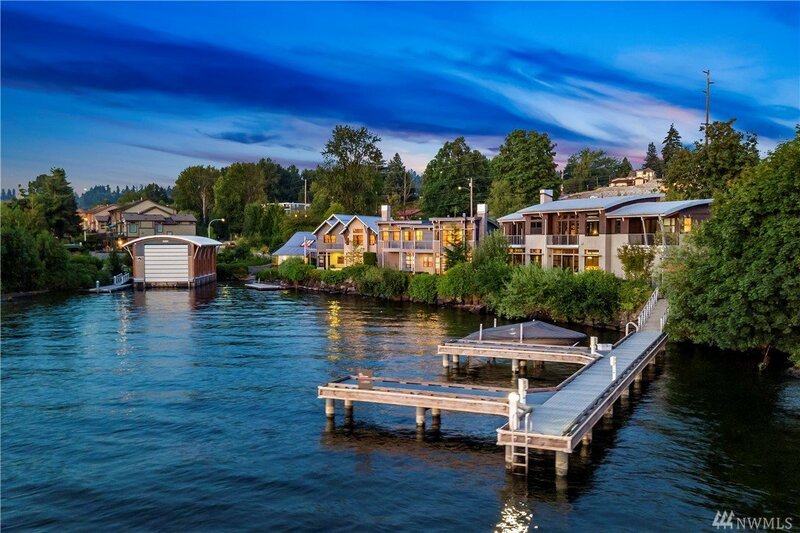 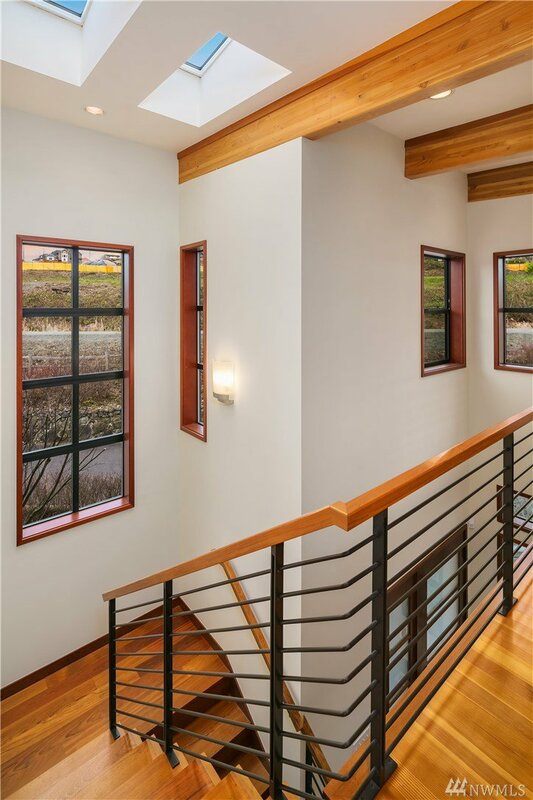 A historically significant PNW property repurposed for future generations to enjoy.